Emma was educated in Shrewsbury and then spent three years in Nottingham studying Media at Nottingham Trent University. Having started work at Hatchers as an Administration Assistant, Emma realised that she had a keen interest in human resources and training and development. 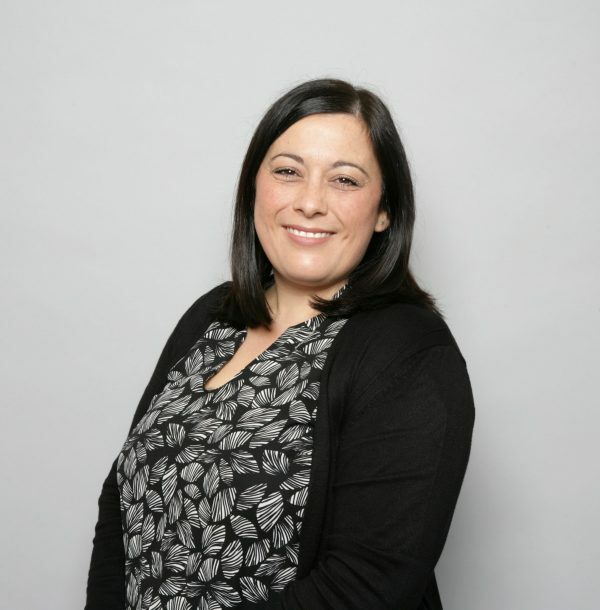 Now an Associate member of the Chartered Institute of Personnel and Development, Emma is responsible for the day to day running of Hatchers HR function. Emma lives in Shrewsbury with her husband and two young children.